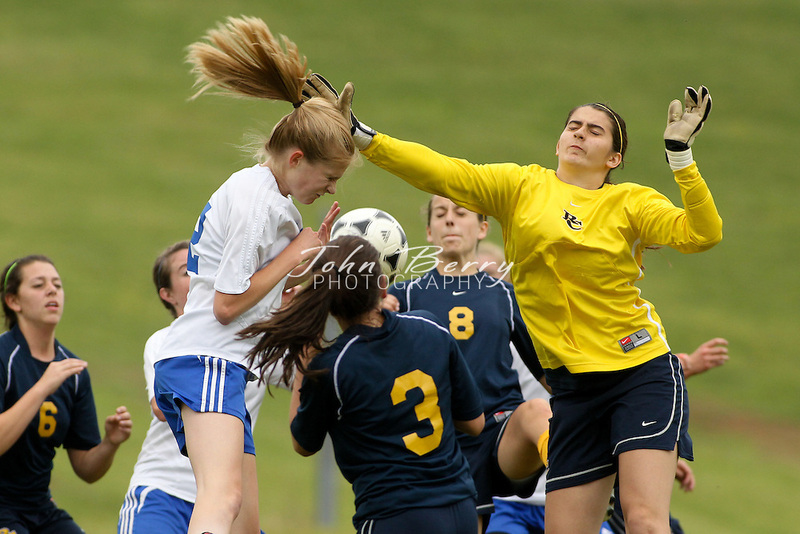 May/13/11: MCHS Varsity Girls Soccer vs Rappahannock Panthers. Senior Night. Madison ahead 5-0 after first half. First half goals by Lindsay Aldridge (2), Leanna Coates, Samantha Cubbage, and Lindsey Wheeler.